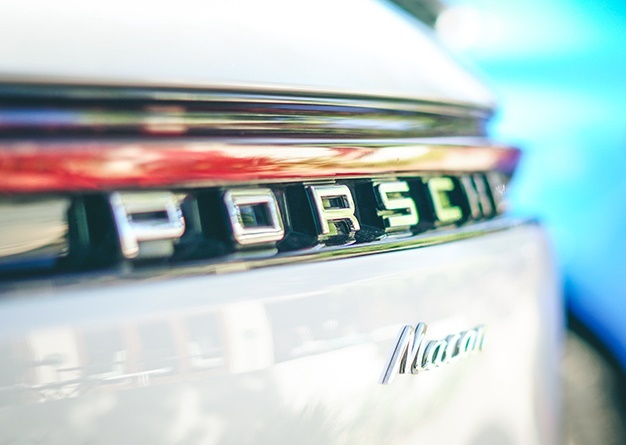 Porsche has updated the Macan SUV for 2019, with minor styling tweaks and now also featuring a diesel-free engine line-up. Here's what you need to know about the latest sporty SUV from the German automaker. In its mere five years since inception, over 400 000 Macans have been sold. It has been racking up accolades left, right and centre including here in South Africa as 2015 Car of the Year. This then is the second coming, sort of ‘Macan Again?’ It now comes with new headlamps similar to what you’d find on the larger Cayenne – and ditto the rear black treatment on its rump. There are also five types of personalizable side blades (finished in body colour, gloss black etc) plus a revitalised front end. Then there’s the plethora of new wheels options, yours up to 21" in diameter. The base car was all we had access to but at 180kW and 370Nm from its turbocharged 2.0 litre engine it was hardly a slouch. In fact, it will crush the zero to hundred sprint in just 6.5 seconds.